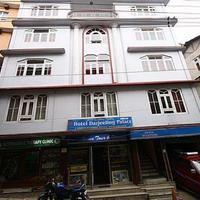 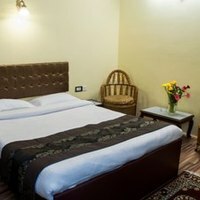 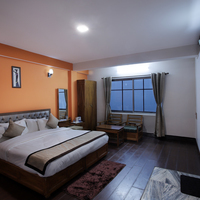 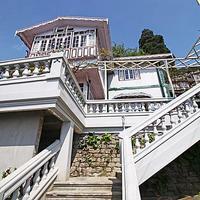 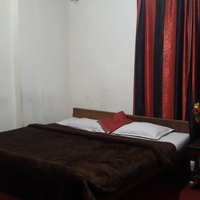 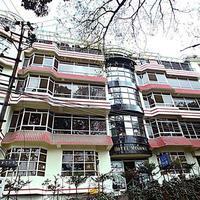 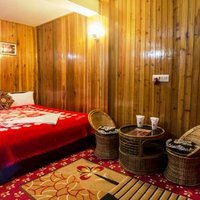 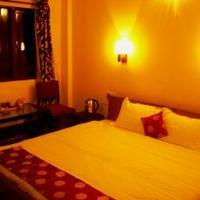 These Darjeeling star hotels are equipped with a lot of amenities. 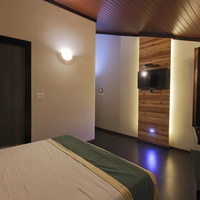 They provide amenities like Pool, 24 Hour Checkin, and Business Center. 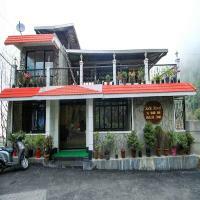 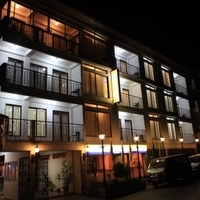 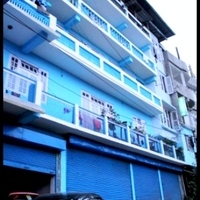 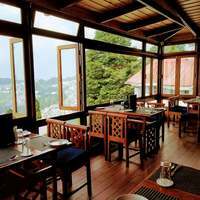 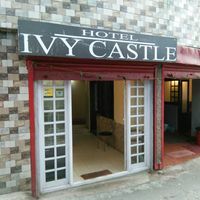 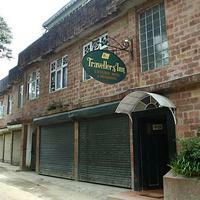 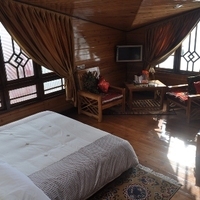 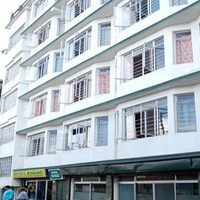 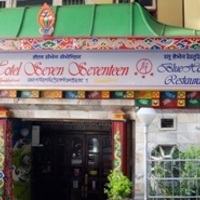 You will find few of the top Darjeeling star hotels in the famous areas of Lebong Cart Road, Singtom, and Limbugaon. 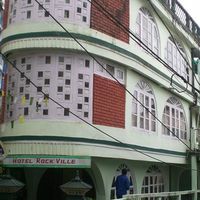 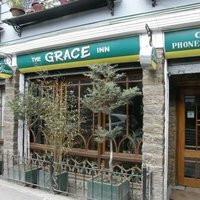 Some of the major landmarks near these hotels are neora valley national park, darjeeling heritage railway station, and batasia memorial.